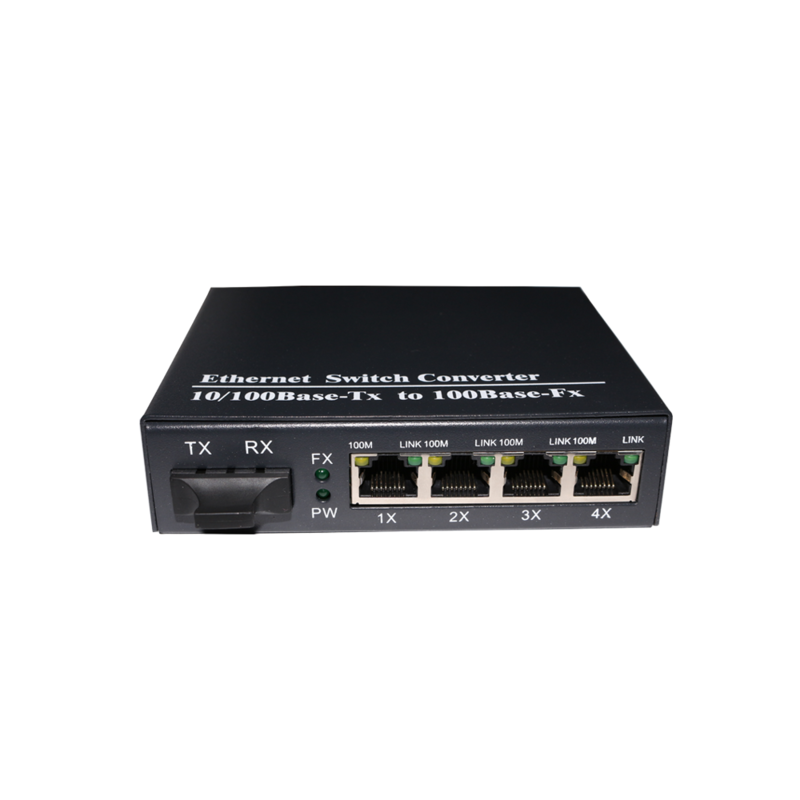 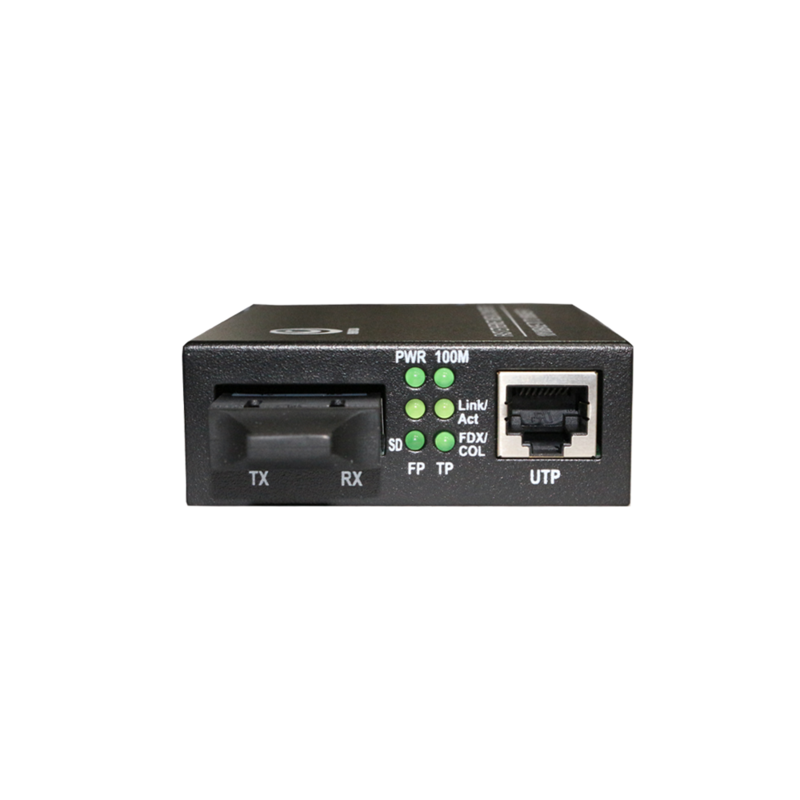 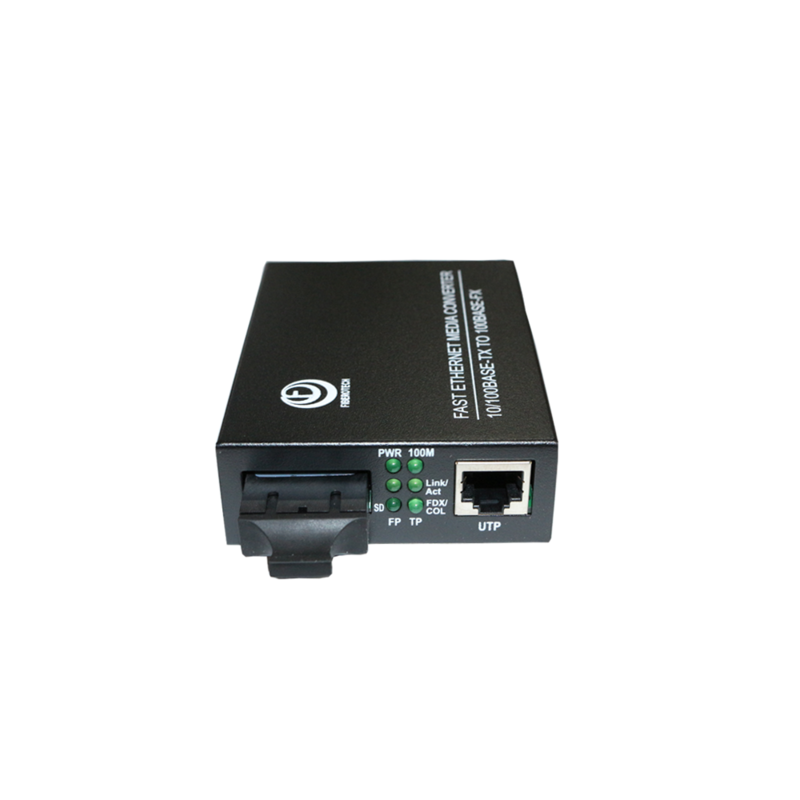 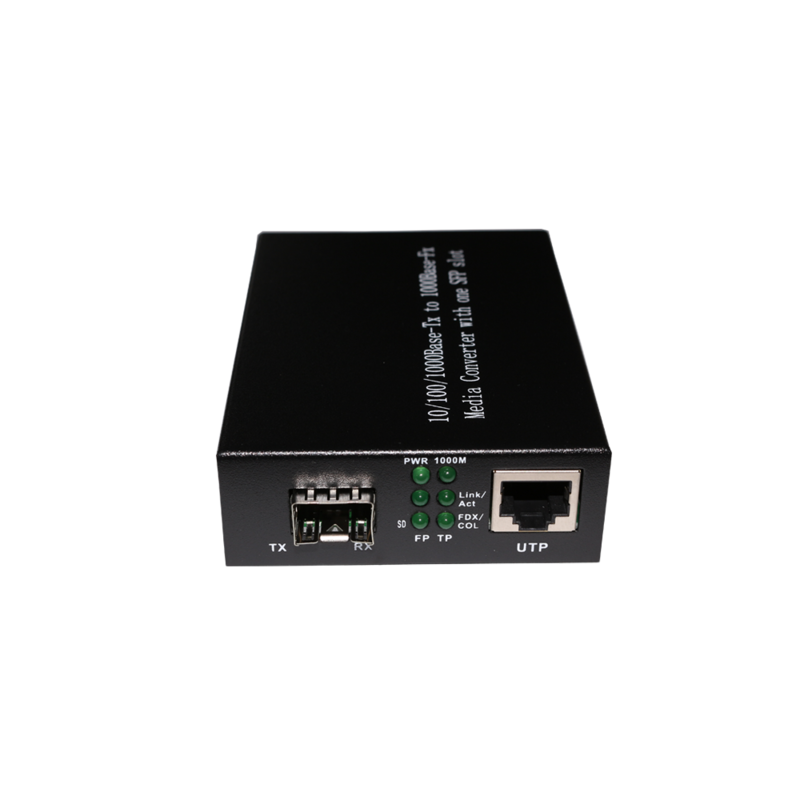 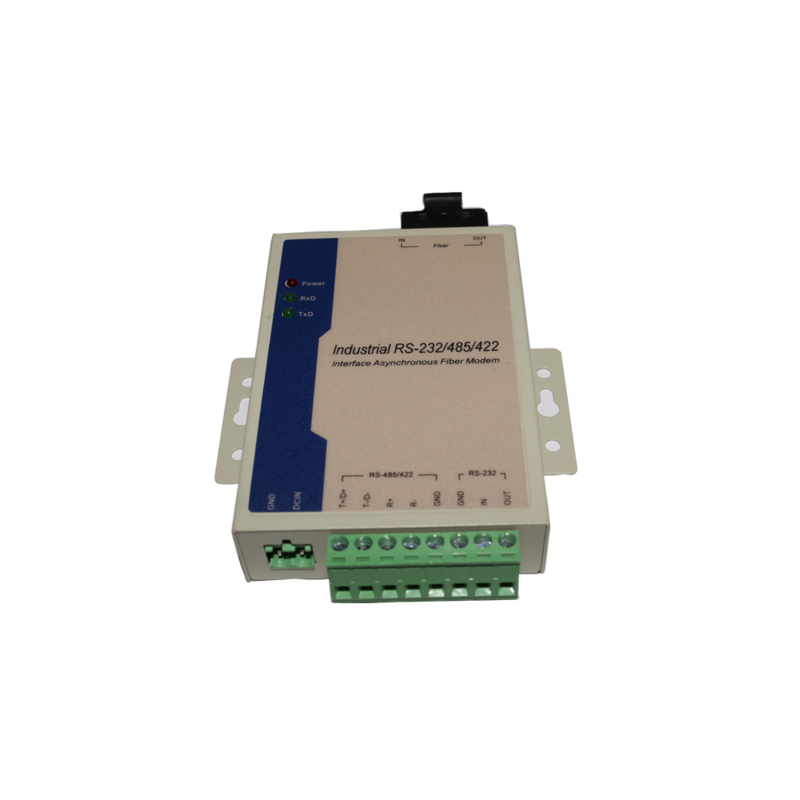 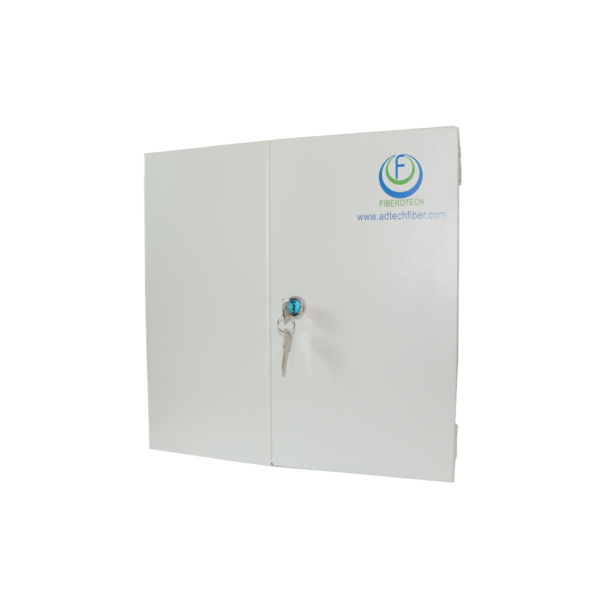 Conversion: Fiber to UTP/RS232/RS485 etc. 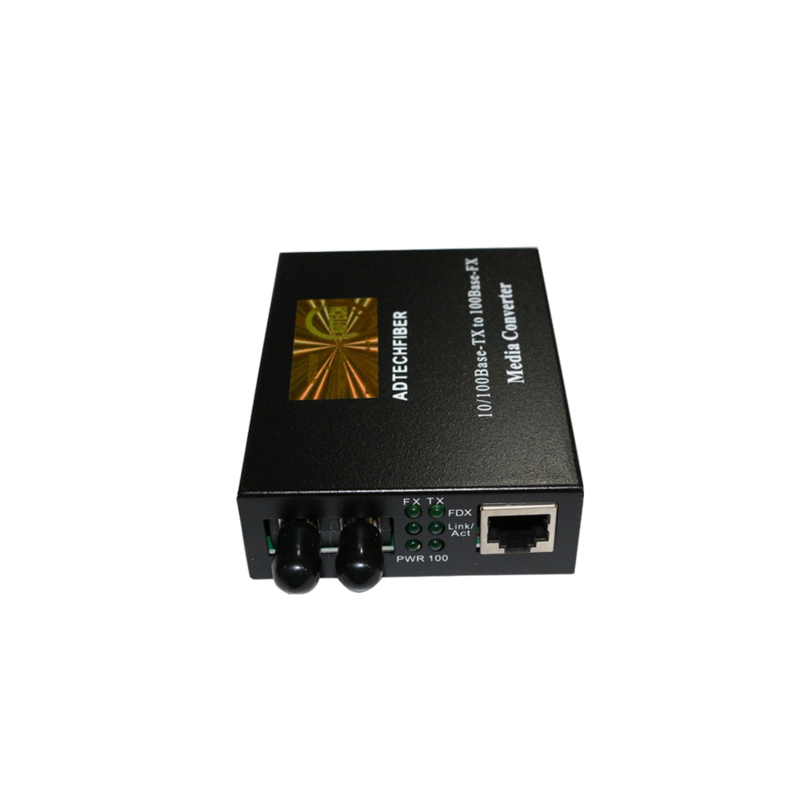 Media Converter is a device that used to convert the signals from one medium to another medium, such as Fiber to Ethernet , Coaxial, Serial, RS232,485 etc. 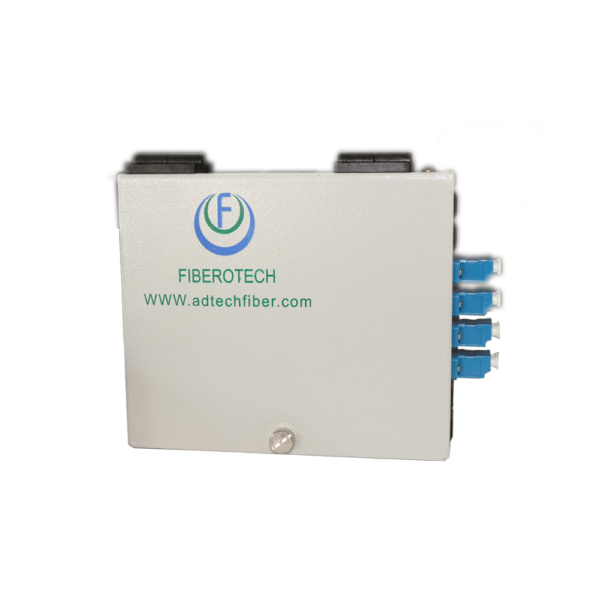 Fiberotech media converters are available with all of the above combinations. 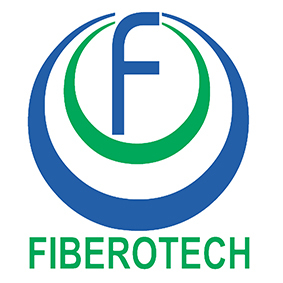 ADTECHFIBER 2019 All rights reserved.